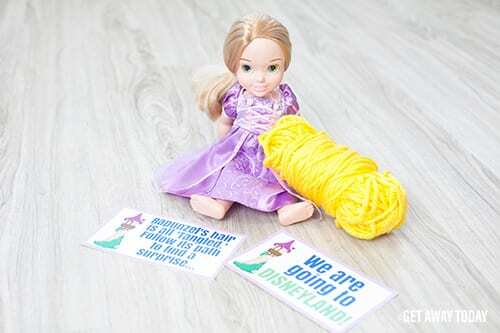 5 FREE Printables You Can Use to Announce Your Disney Vacation To The Kids! 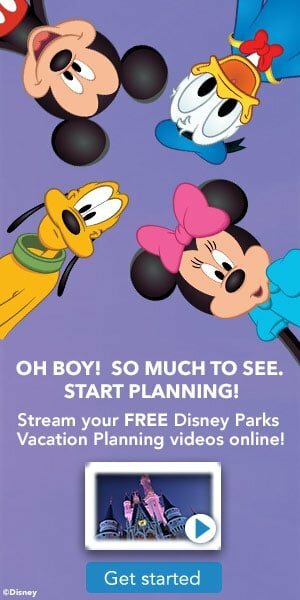 FREE Printables You Can Use to Announce Your Disney Vacation! 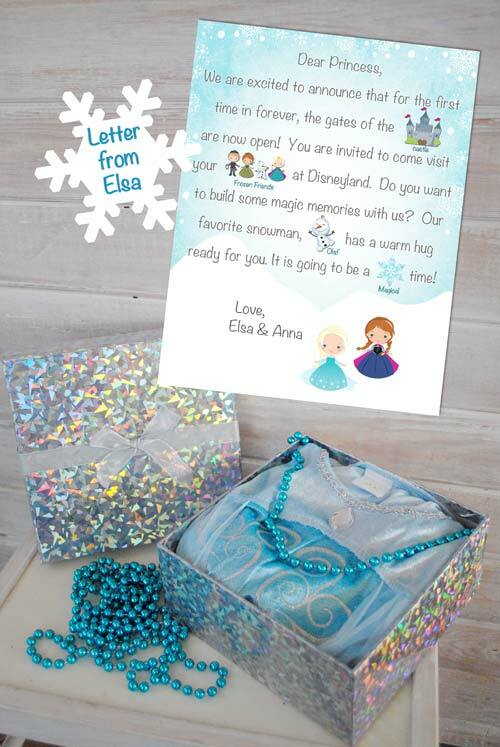 Do you have a Disney Vacation planned, and are looking for a fun way to announce it to the kids. We have a few ideas below, that will make it easy for you and fun for them. I will never forget how one year my mom picked us up from the last day of school, bags packed in the car, and we headed straight out to a surprise vacation to Disneyland. It was such a memorable surprise. I am not that good at keeping it from my kids for that long, so here are some fun ideas on how you can create the element of setting up a surprise, but still tell them ahead of time! 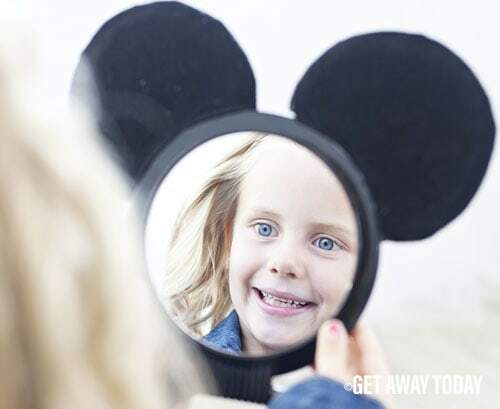 If you have not planned your Disney trip, there are some great deals for the summer time right now (adults at kids prices, 3rd, 4th and 5th night at hotels for free and more – check out Get Away Today for current promotions. Plus, use promo code: THRIFTYNW to save an extra $10 off Get Away Today’s already low prices! 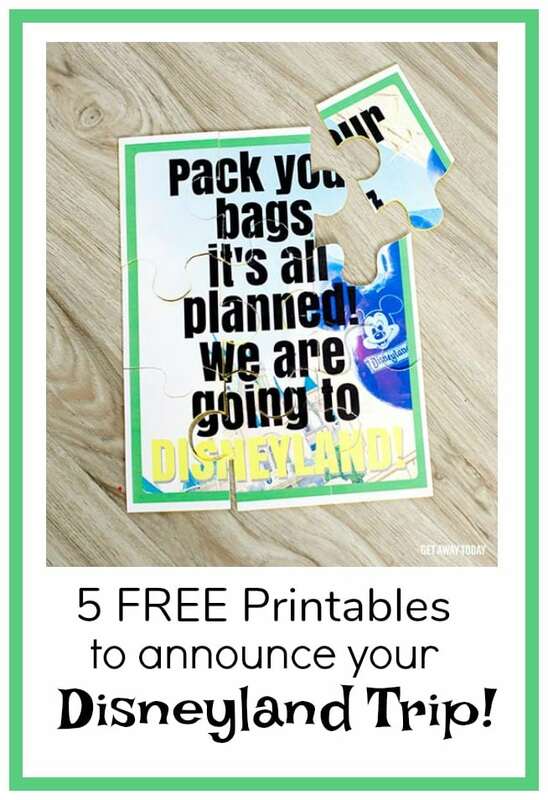 And, to help with the surprise, and revealing the Disney vacation to your kids, they have some really cute and super easy ideas with free printables. 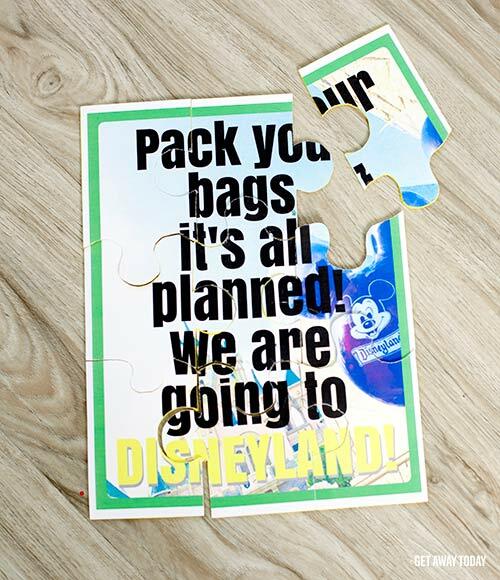 Let the kids put together a puzzle, and the final puzzle announces your trip! 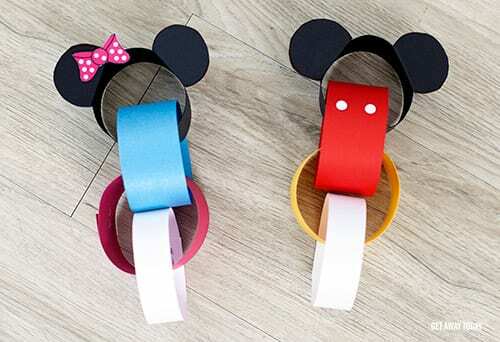 Make a Mickey Mouse Mirror to show them who is going to Disney! My kids love countdown calendars, this keeps the excitement alive until you leave! This hair maze is super fun for your princess fans! And of course, there must be a Frozen announcement! Let us know if you have a special way you announced a Disney trip to your kids, that went over well. We would love to hear your creative ideas too. 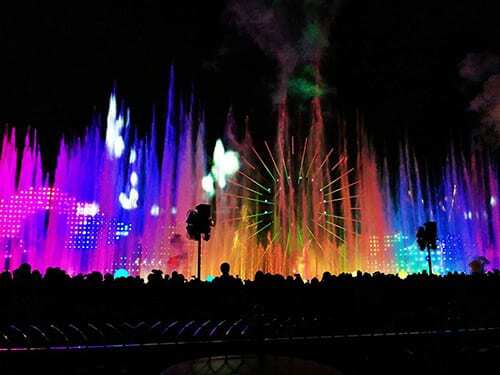 If you are wanting to plan a Disneyland vacation, but have not done so yet, we have lots of great savings tips for you! Find all of the best Get Away Today Disneyland vacation offers here!